Ingredients: Red finger chillies, sugar, vinegar, garlic powder, ginger powder. 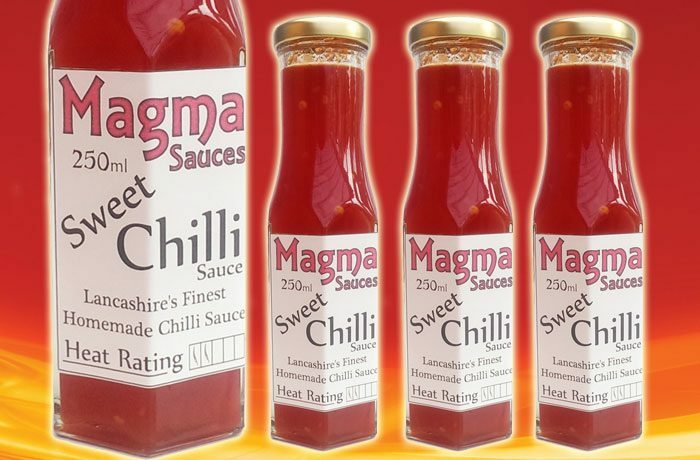 Description: A beautifully crafted sweet chilli sauce made from fresh red finger chillies` giving it a hint of spice. Great for dipping, stir frys and marinating.